electromechanical coupling factor Kp and so on. characteristic graph, admittance coordinate graph, impedance coordinate graph). Moreover, it is easy to save and print the measured result. hardware system finishes impedance measure, and the PC software finishes impedance analysis and parameter extraction power. 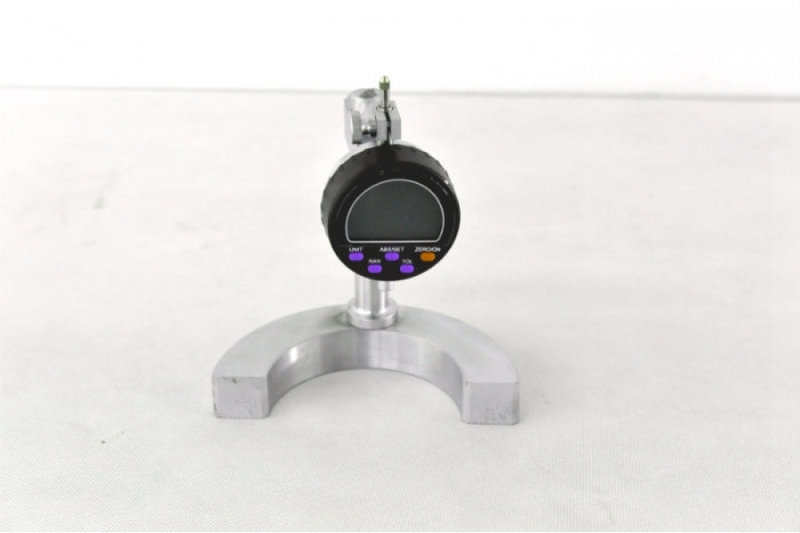 This instrument is used for guiding piezoelectricity element's testing and using. 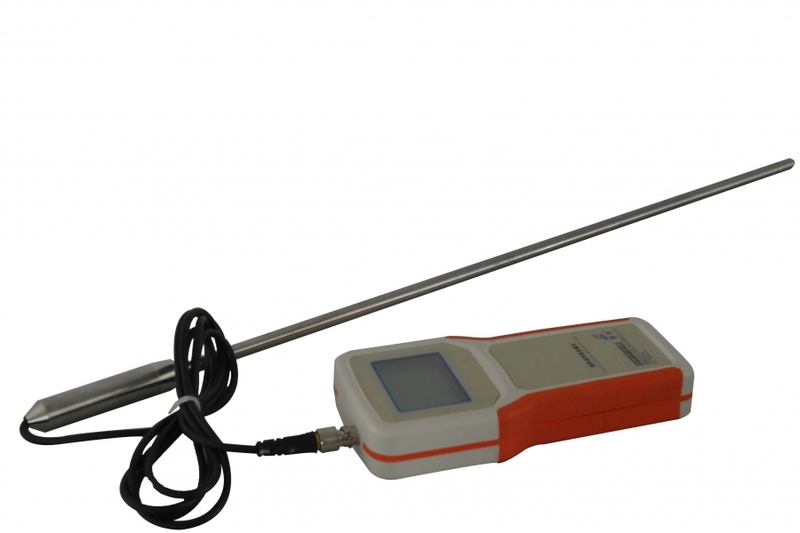 It is a synthetic solution of piezoelectricity element's measurement and analysis. 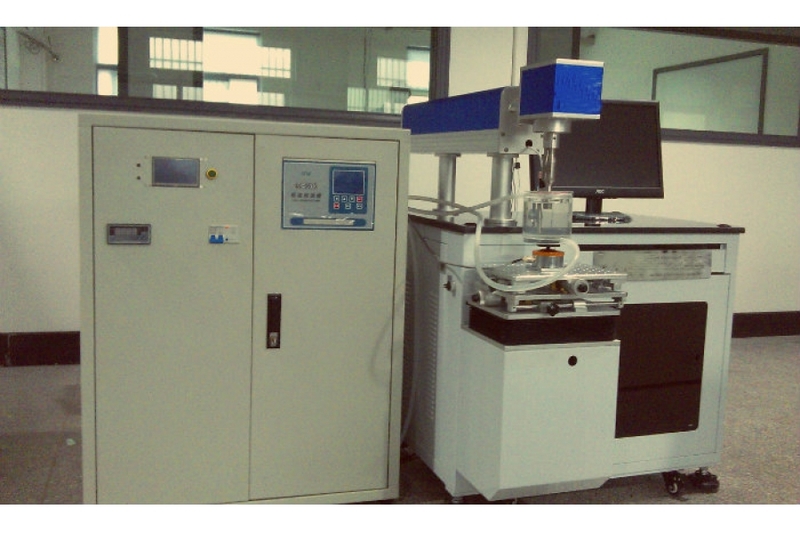 Moreover, it can evaluate and test parameters of the piezoelectricity element. 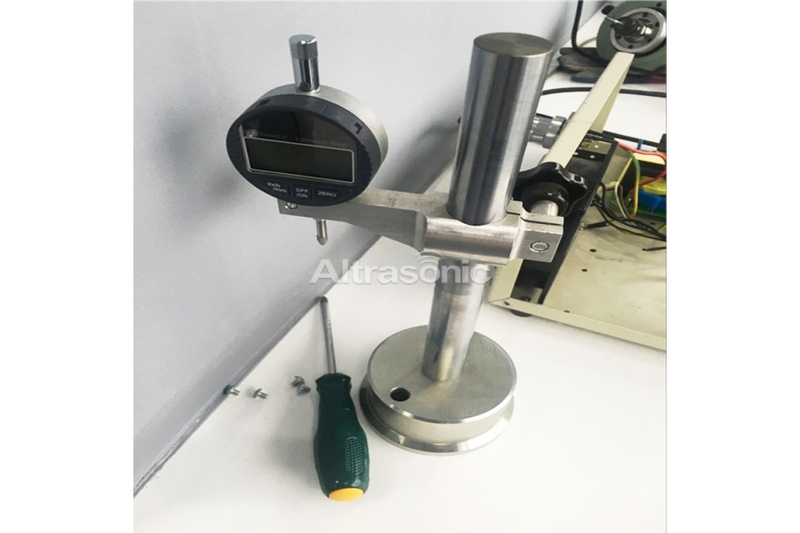 ultrasonic sensor, piezoelectric ceramic, parking sensor, medical ultrasonic device, ultrasonic scaling device, ultrasonic horn, ultrasonic welding head, ultrasonic grinder, and ultrasonic emulsor. 1) Obviously improving product quality. 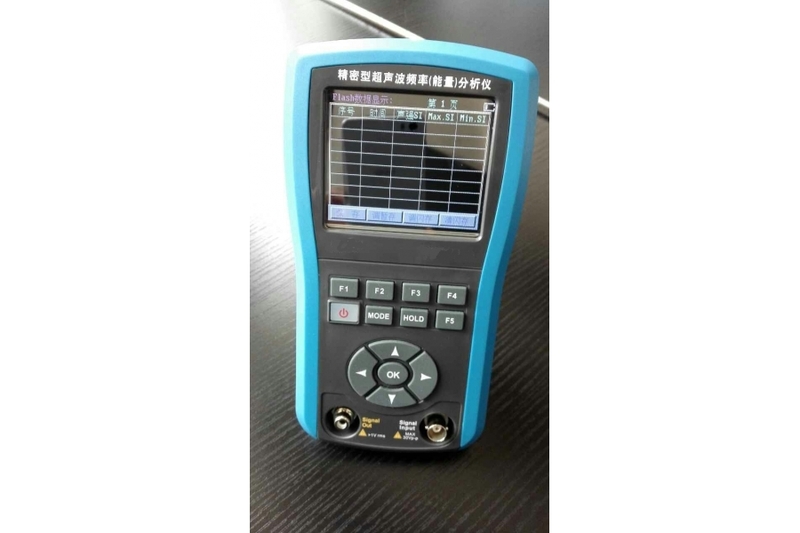 Because the graphics of impedance analyzer finds out whether there is unobvious bug inside ultrasonic devices, it can be applied in testing Corp's materials and instructing the production. 2) Rapid measurement speed can reduce human capital tremendously if needful to measure a lot of devices. 3) Advantageous to the Corp's standardization production and technical stabilization.